Leave requests MUST be in compliance with The Cano Electric, Inc. PTO – Paid Time Off Policy. 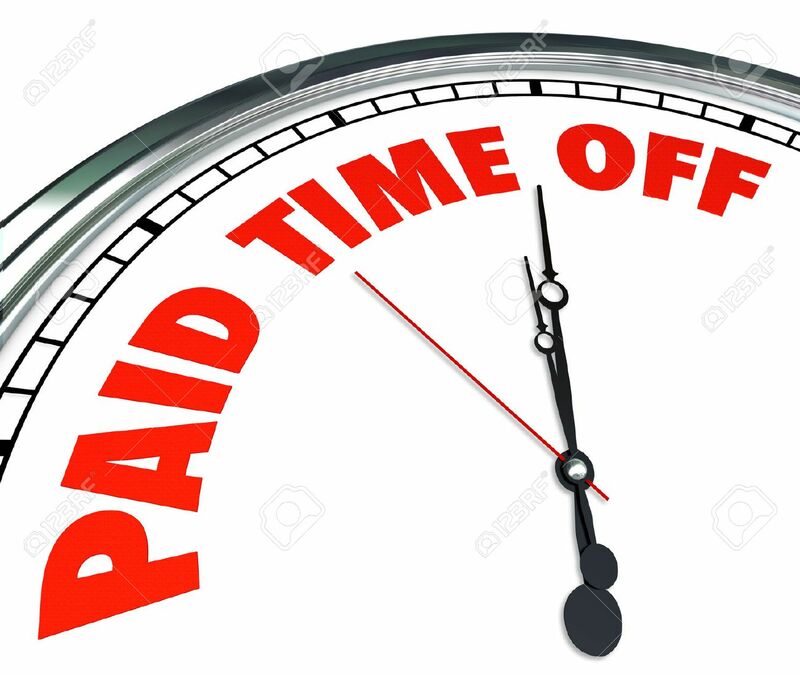 PTO, and non-paid leave, MUST be scheduled a minimum of seventy-two hours (3 work days) in advance for time off for vacations, personal leave, personal leave appointments, or any other reason. PTO, and non-paid leave, MUST be requested by submitting a Leave Request Form. The form must be submitted according to the appropriate timeline and approved by management for leave to be granted. Employees will be notified by a supervisor if/when leave requests are, or are not, approved.